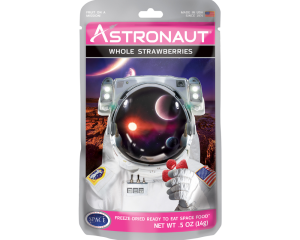 Our one mission is to provide the most delicious and affordable freeze dried astronaut ice cream on the market. 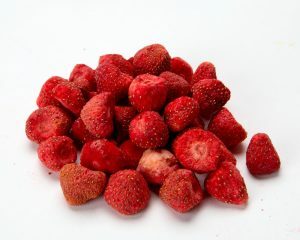 At $4.99 ONLY $3.50 per bag, we have the lowest price on the web! 24 HOUR 30% OFF SALE! 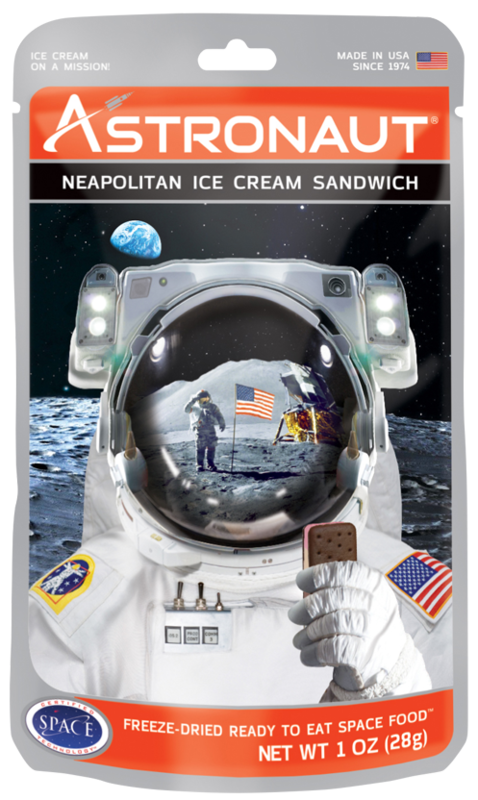 Enjoy the most popular Freeze Dried Ice Cream Flavor, Vanilla Ice Cream Sandwich! 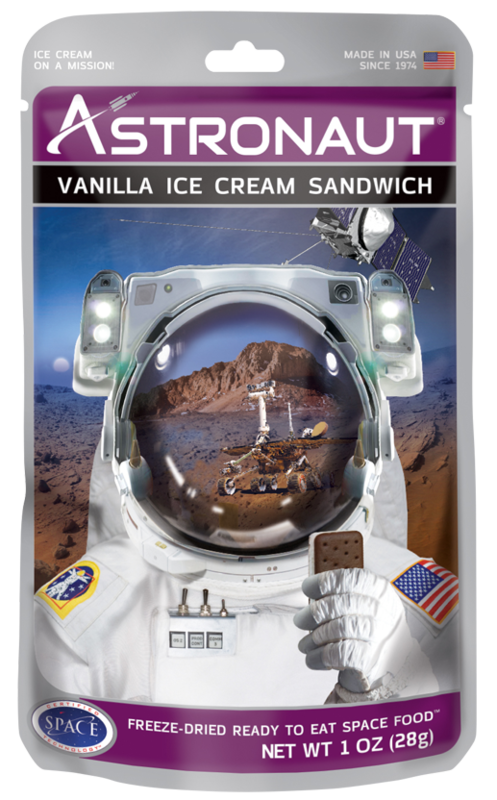 Originally developed for the early Apollo Space missions, food is frozen to -40 degrees and then vacuum dried and placed in a special foil pouch. 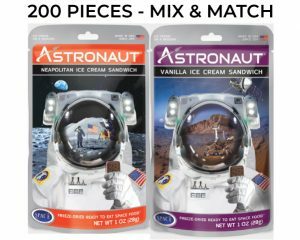 This is the same ice cream found at science museums for a fraction of the price!